I’m a data journalism trainer and Iecturer. I run the MA in Online Journalism at Birmingham City University and am a visiting professor in online journalism at City University London. I’m also the author of Scraping for Journalists. An investigation into the allocation of Olympic torchbearer places. The investigation came about as a result of scraping details on torchbearers from the official website. 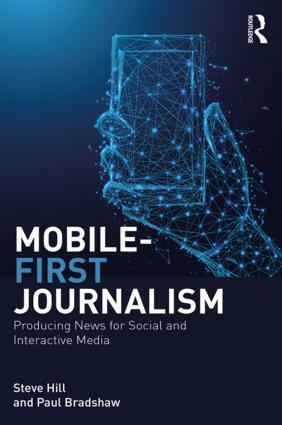 But it was also a great example of collaboration between non-journalists and journalists, as well as a number of techniques outside of core data journalism. The investigation led to questions in Parliament and international media coverage. In the final week of the Olympic torch relay we published a short ebook about the affair, with all proceeds going to the Brittle Bone Society. I really liked Landportal.info, which is attempting to map land ownership – it’s highlighting a global trend of companies buying up land in Africa which would be easy to overlook by journalists. The New York Times’s multimedia treatment of performance data in three Olympic events across over a century was really well done. And I’m always looking at how data journalism can be used in softer news, where Anna Powell-Smith’s What Size Am I? is a great example of fashion/consumer data journalism. For sheer significance I can’t avoid mentioning Nate Silver’s work on the US election – that was a watershed for data journalism and an embarrassment for many political pundits. More broadly – what excites you in this field at the moment? Any interesting developments that you’d like to mention? There’s a lot of consolidation at the moment, so less of the spectacular developments – but I am excited at how data journalism is being taken on by a wider range of companies. This year I’ve spent a lot more time training staff at consumer magazine publishers, for example. I’m also excited about some of the new journalism startups based on public data like Rafat Ali’s Skift. In terms of tools, it’s great to see network analysis added to Fusion Tables, and the Knight Digital Media Center’s freeDive makes it very easy indeed to create a public database from a Google Doc. I am constantly disappointed by publishers who say they don’t have the resources to do data journalism. That shows a real lack of imagination and understanding of what data journalism really is. It doesn’t have to be a spectacular interactive data visualisation – it can simply be about getting to better stories more quickly, accurately and more deeply through a few basic techniques. I’ve just been training someone from Chile so I’m hoping to see more data journalism there! This entry was posted in data journalism, faq and tagged Anna Powell-Smith, Chile, cross-post, freedive, Landportal.info, Nate Silver, New York Times, Olympic torchbearers, Skift on December 15, 2012 by Paul Bradshaw. 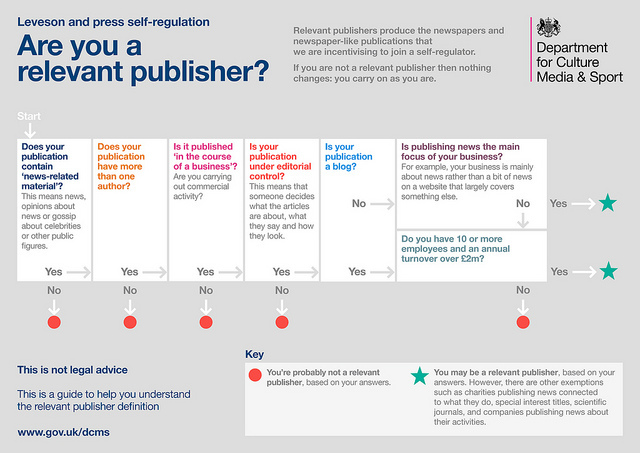 The BBC College of Journalism asked me to revisit my Model for the 21st Century Newsroom 4 years on. You can now read the first part of the results on their blog – with further substantial parts to follow next week. Thoughts welcome. 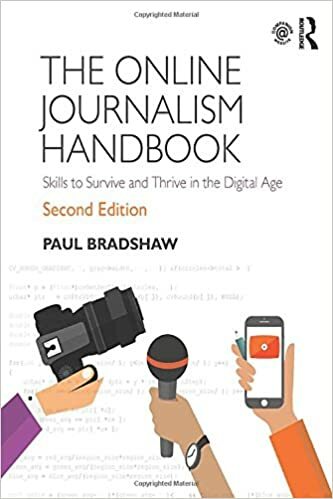 This entry was posted in online journalism and tagged 21st century newsroom, bbc college of journalism, cross-post, Model for the 21st Century Newsroom on April 20, 2012 by Paul Bradshaw.